hd00:17Land slide during rainy season outdoor in the nature wide shot. 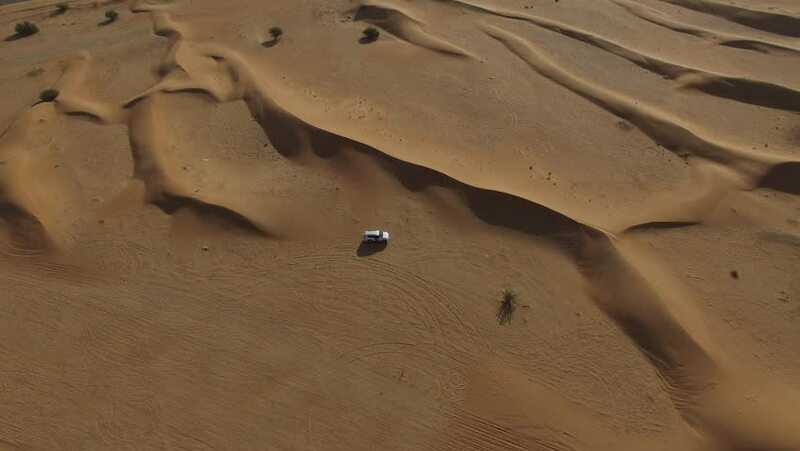 4k00:10Aerial Shot Of Desert Safari Vehicles in Desert. 4k00:08Revealing a sandstone tower and potash mine at Dead Horse Point State Park.